HARMLESS THOUGHTS: Give me an "H"
I was needing an "H" for a picture on the wall. 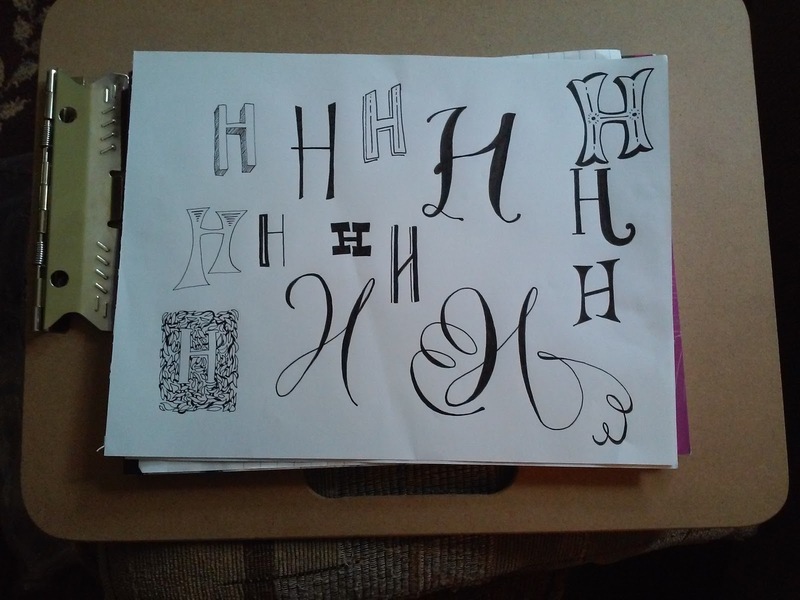 My wife asked me to draw an "H" on a star, but I couldn't decide which one to do. 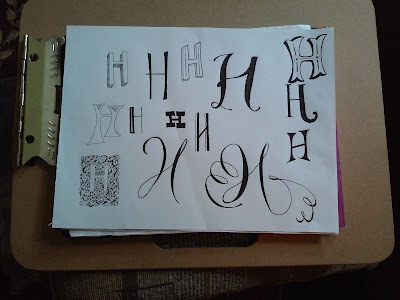 So, here is a compilation of several different "H's" for her to choose from. The one I picked wasn't exactly like any of these... but was close to the one in the top right hand corner.